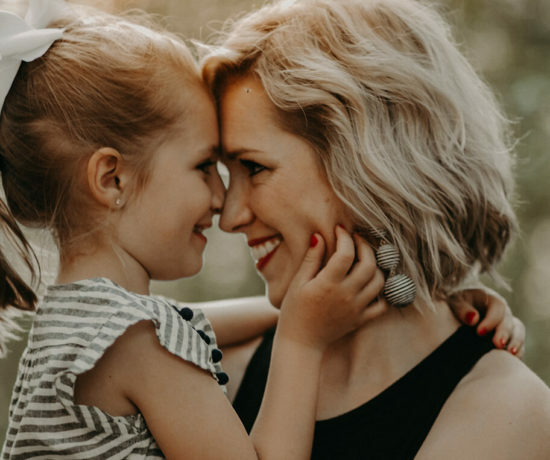 Can you believe it’s almost May and Mother’s Day is right around the corner? 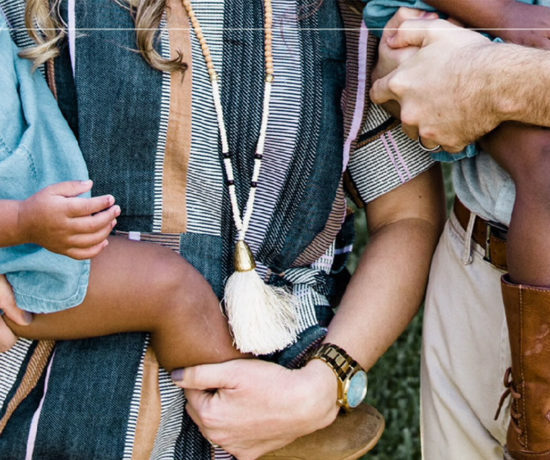 I thought it would be fun to put together a list of items that I would buy for other mama’s and truly love, hence these are being added to my “Wish List!” Hubby, let me know how I did. ~ Emoji wink icon. 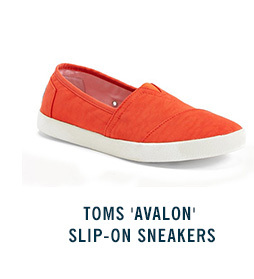 TOMS ‘Avalon’ Slip-On Sneakers: Cute, easy and ‘on the go’ kind of shoe. I love wearing these slips on, as I wear them often. Plus they are versitable with most outfits. Shop Here! 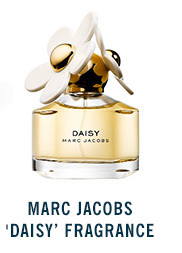 Marc Jacobs ‘Daisy’ Fragrance: Who doesn’t love a fresh and feminine, with a playful innocence kind of perfume? This one smells lovely with notes of Strawberry, Violet Leaves, Ruby Red Grapefruit, Gardenia, Violet Petals, Jasmine Petals, Musk, Vanilla, White Woods. Shop Here! 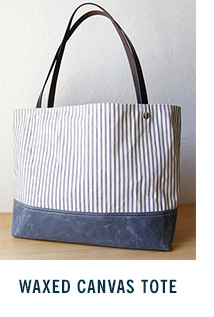 Waxed Canvas Tote: With summer around the corner, having a nice quality tote comes in handy! A large bag, for fitting a day’s worth of beach necessities, a bounty of farmer’s market produce or a light weekend away on a spontaneous trip. Shop Here! 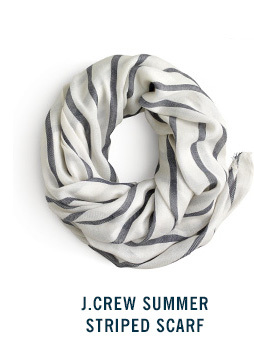 J.Crew Summer Striped Scarf: A lightweight stripey scarf in supersoft cotton, for all those cool summer nights stargazing with loved ones. Shop Here! 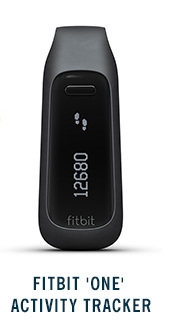 Fitbit ‘One’ Activity Tracker: One powerful, motivating tracker, which I personally use daily!! Track steps, calories burned, sleep and more. Best yet, it syncs wirelessly to any devices and awesome apps like MyFitnessPal too! 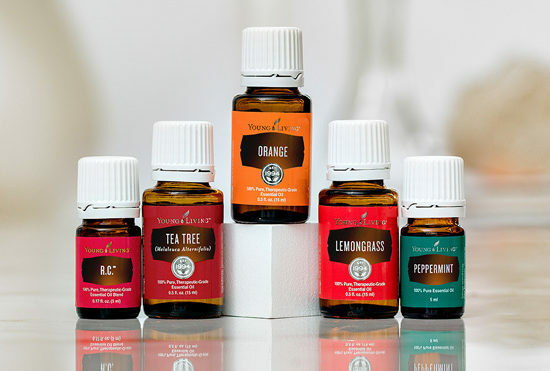 A must for all. Shop Here! 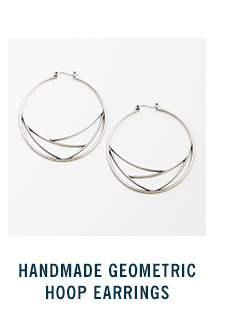 Handmade Geometric Hoop Earrings: Handmade-silver hoops that create a twist on the beloved classic. They’re simple with subtle detail that can work any outfit. I want these, please!! Shop Here! Elevated Garden Bed: How cool is this? I’ve always wanted an elevated garden but don’t have the time to maintain a large garden. 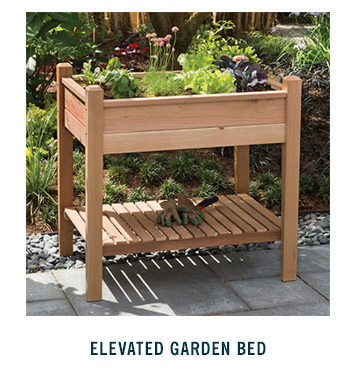 This garden bed is perfect in size, is made of great quality and has a lower shelf for storage. Another, wish list item for myself!! Shop Here! 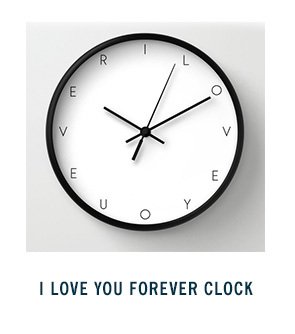 I Love You Forever Clock: Another handmade item, which says ‘I love you ever’. The clock is romantic, has a sense of humor and can be given from kids. It’s modern and minimalist, which is up my alley. Shop Here! 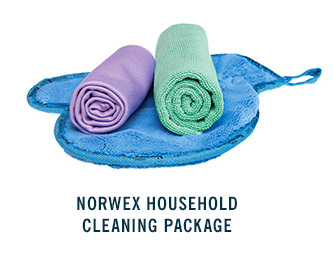 Norwex Household Cleaning Package: OMG, I’m OBSESSED with Norwex items! These cleaning supplies do what they say in little time spent. I chose a package that I would buy for any mama. The cleaning package includes the EnviroCloth™ (can be used to clean ANYTHING), Window Cloth (shines up ANYTHING) paired with the Dusting Mitt to create an unbeatable cleaning experience. Shop Here! 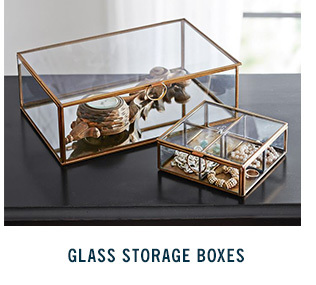 Glass Storage Boxes: Bring the refined elegance of jewelry boxes to the desk for a touch of sophistication. Keep jewelry, hair binders, paper clips, tape and thumbtacks in the small compartmentalized box. The large can be used for note cards, envelopes and more. Shop Here! 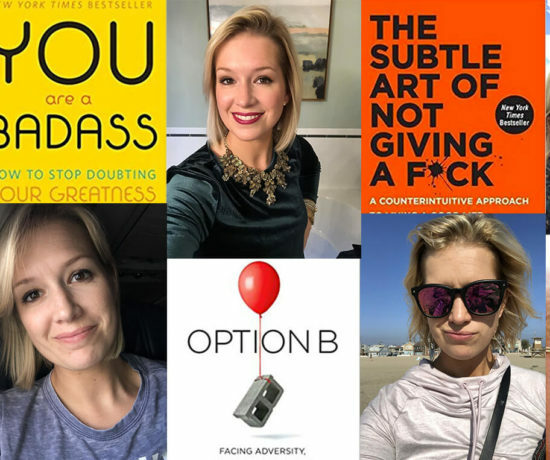 I hope you love these items as much as I do and might had a few to your ‘wish list’! 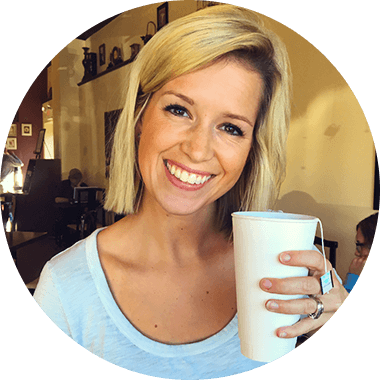 I have not been paid for this blog post, all items are items that I truly love and chose to share with all!